They are also mulling over phase-wise implementation. 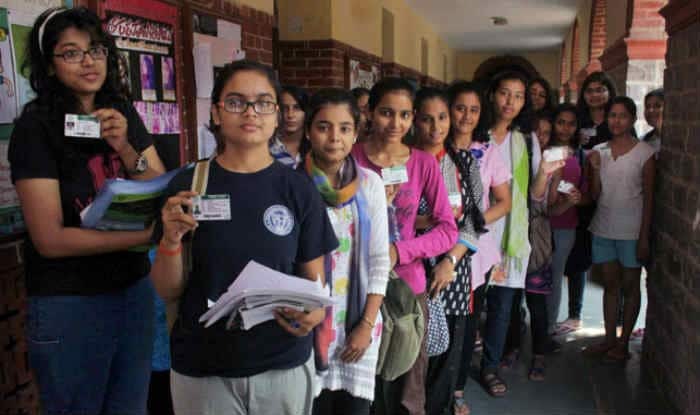 New Delhi: The central universities in Delhi will not be able to meet the January 31 deadline for providing details for implementation of the 10% economically weaker sections (EWS) quota, said a report on Thursday. have reportedly not mentioned the financial aspects yet. The University Grants Commission (UGC) letter mentions that intake capacity can be increased over two years so now colleges are mulling on phase-wise implementation. “For adding more seats, we may have to make two sections for the same subject. This will lead to infrastructure requirements, like more classrooms and teachers,” said another principal.